Love Rescue Me is collaboration of sorts between U2 and the ultra cranky Bob Dylan, who also provided vocals to the recording. 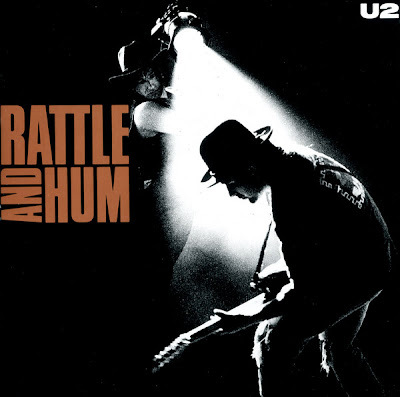 Not surprisingly then, Rattle and Hum included a version of Dylan's All Along the Watch Tower. A live version was released on the "Angel of Harlem" single as a B-side. Buy "Love Rescue Me' from Amazon.